This family wanted to update their kitchen, living room and entry way. 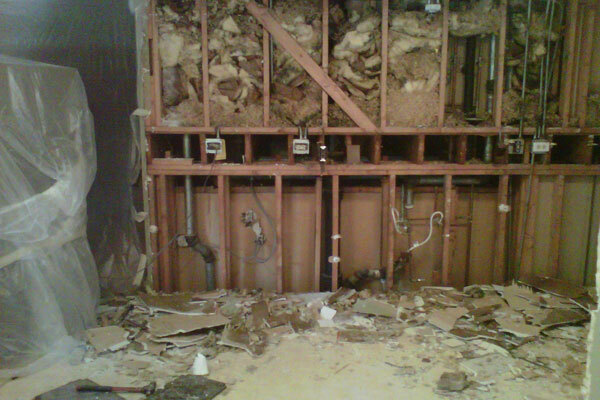 We decided to start with a clean slate and tore the kitchen down to the studs. 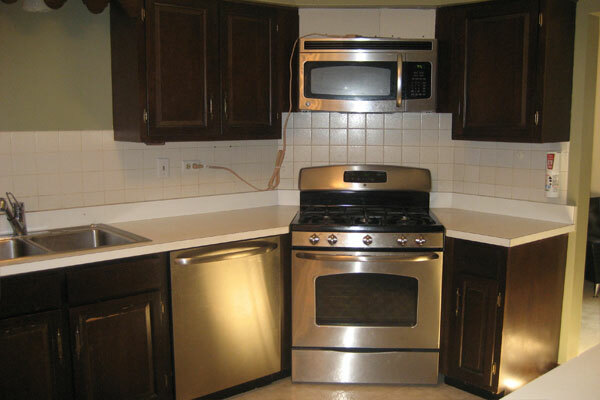 New Dover cabinets were installed along with recessed lighting, hardwood floors and an amazing choice in granite counter tops. The customer was very specific in regards to how the granite slab was cut so the detail in the stone would be highlighted in particular areas of the kitchen. 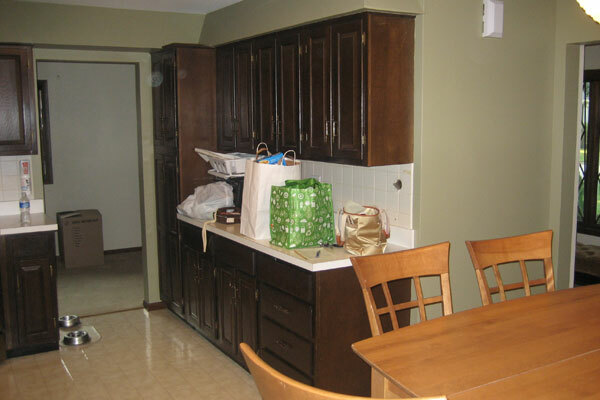 This family wanted to update their kitchen, living room and entry way. 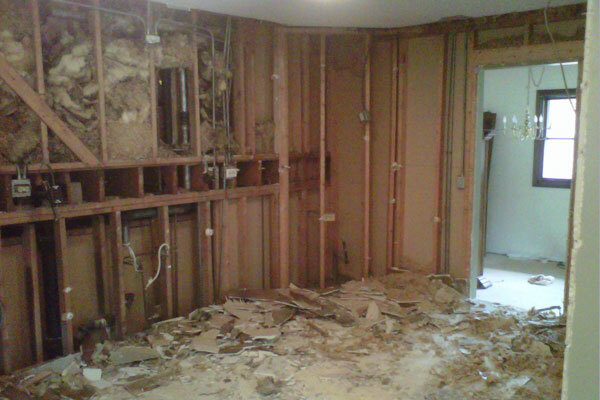 We decided to start with a clean slate and tore the kitchen down to the studs. 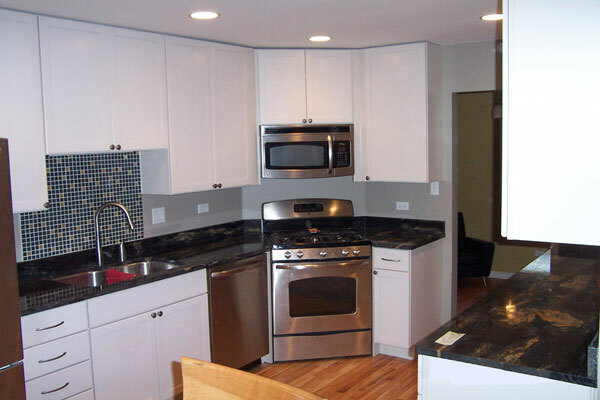 New Dover cabinets were installed along with recessed lighting, hardwood floors and an amazing choice in granite counter tops. 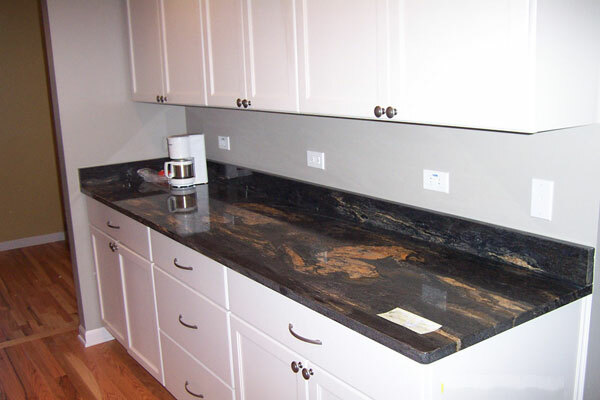 The customer was very specific in regards to how the granite slab was cut so the detail in the stone would be highlighted in particular areas of the kitchen. 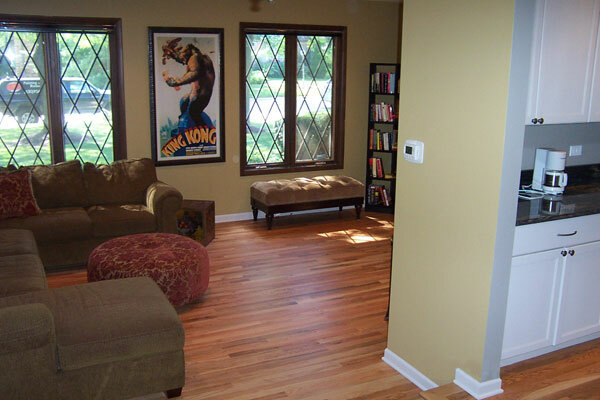 Hardwood flooring and new trim were also installed in the entryway, living room and dining room.